Walmart employs 2.2 million associates around the world -- 1.5 million in the U.S. alone. About 75% of our store management teams started as hourly associates, and they earn between $50,000 and $170,000 a year — similar to what firefighters, accountants, and even doctors make. Last year, Walmart promoted about 200,000 people to jobs with more responsibility and higher pay. 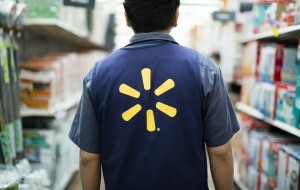 Walmart employs 2.2 million associates around the world. About 75% of our store management teams started as hourly associates, and they earn between $50,000 and $170,000 a year. Walmart is investing $2.7 billion over two years in higher wages, education and training. 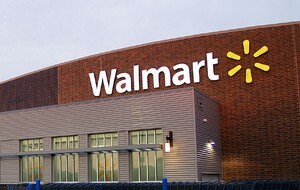 For the fiscal year ended January 31, 2019, Walmart's total revenue was $514.4 billion. See our quarterly earnings results and annual reports for more financial information. The CEO of Walmart is Doug McMillon. The Chairperson of our Board of Directors is Greg Penner. 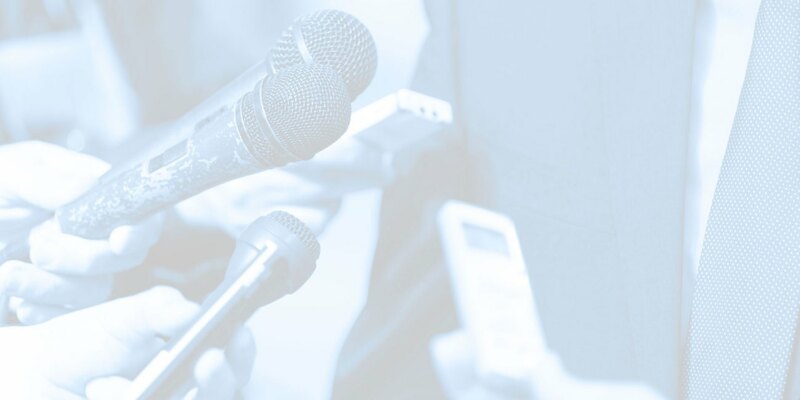 Learn more about our Executive Management team and Board of Directors on our Leadership page. 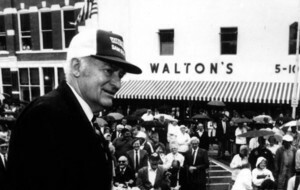 Walmart was founded in 1962 by Sam Walton when our first store opened in Rogers, Arkansas. Learn more about Our Heritage, including a detailed timeline of Walmart's first 50 years and see the Walmart Visitor Center in the original Walton's 5&10. Find the latest news, information and downloads from Walmart. Or, reach out directly; you’ll find the details you need to answer your questions.